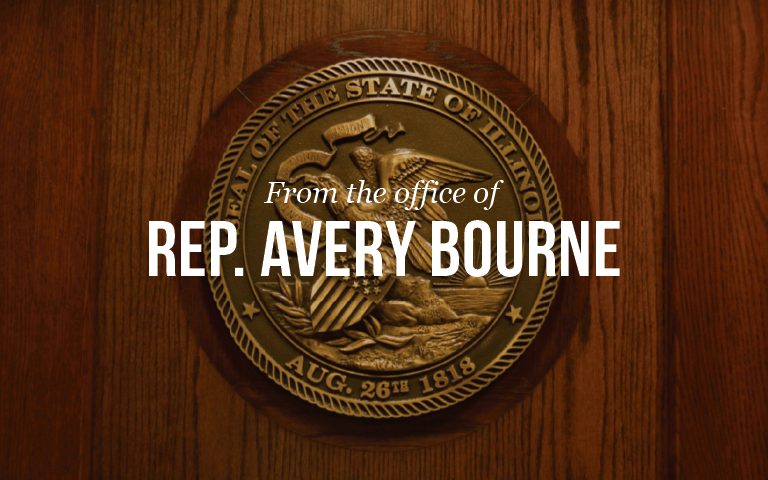 State Representative Avery Bourne co-sponsored legislation that asks the Department of Public Health to develop and distribute information on the need for bone marrow donation and on how to join the bone marrow donation registry. Senate Bill 3062 directs the Illinois Department of Public Health to promote the “Be The Match” database which helps cancer patients, and others in need, find the ideal match for blood stem cell donors- giving them hope for a cure. Representative Bourne, who herself is on the bone marrow registry, stated, “Bone marrow donors are needed all across the United States. If you meet the guidelines, you can easily sign up as a potential donor and take the necessary steps to be on the registry.” Bourne added, “The goal of this new law is to get more people registered, so more lives can be saved.” Governor Rauner recently signed this legislation into law after it passed the Illinois House and Senate unanimously during the legislative session. “Be the Match” is a program operated by the National Marrow Donor Program, a nonprofit organization that is dedicated to helping patients get life-saving bone marrow transplants. They educate the public on bone marrow donations, including information on how to join a bone marrow registry, the need for donations, and patient populations that would benefit from bone marrow donations. You are eligible to donate if you live in the United States, meet health guidelines, and are willing to donate to any patient in need. If you are between the ages of 18-44, patients especially need you because research shows that cells from younger donors lead to more successful transplants. The steps to saving a life are easy. You’ll need to register online at bethematch.org; you’ll receive a cheek swab kit in the mail; swab your cheek and return the kit; be matched with an individual in need; and then donate. The process is simple, takes very little time, and can potentially make a big impact.